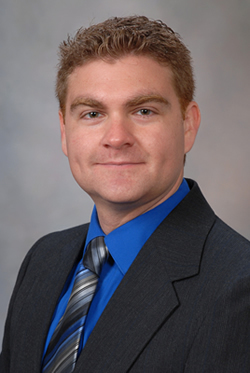 Jacksonville, FL	Dr. Ronald Butendieck is an Assistant Professor of Internal Medicine at the Mayo Clinic. 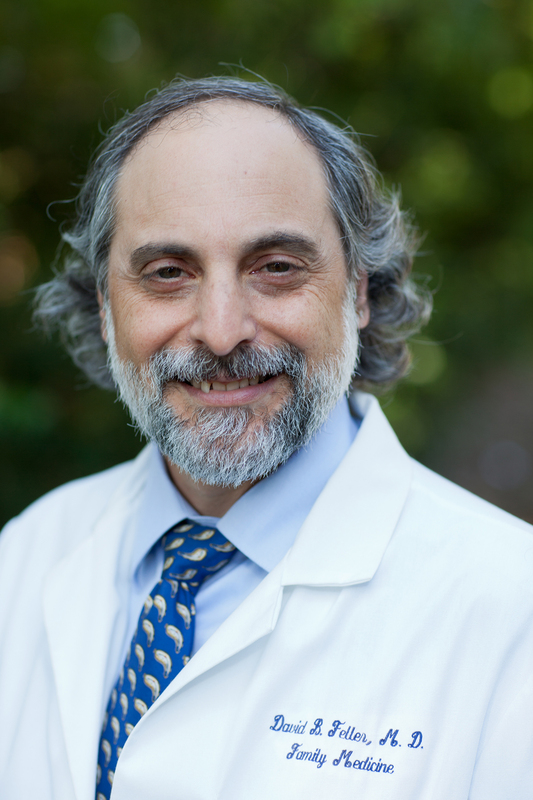 He received his undergraduate degree of biochemistry and molecular biology at Rollins College in Winter Park, Florida and his Doctor of Medicine degree at the University Of Florida College Of Medicine. He then completed his Internal Medicine residency and his Rheumatology Fellowship at the Mayo Clinic. He is actively involved in teaching Internal Medicine Residents and Rheumatology Fellows at the Mayo Clinic and has received the Top Teacher in Rheumatology Award three times as a consultant at the Mayo Clinic. Identify extra-glandular features of Sjogren's syndrome and outline a treatment plan for most common manifestations. Tue Jan 22 Charlotte Amalie, St. Thomas, U.S.V.I. 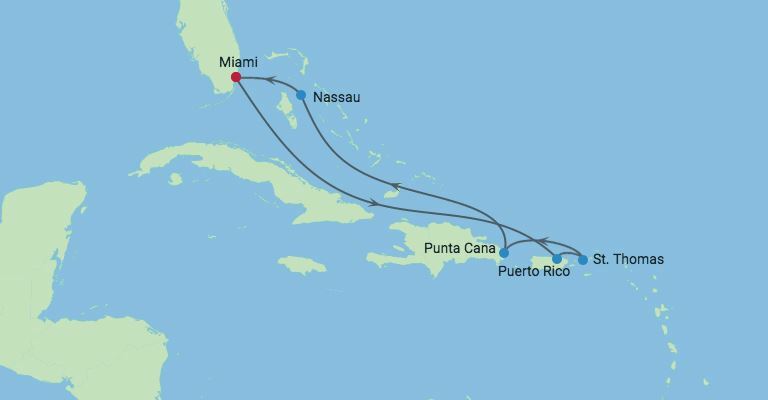 Wed Jan 23 Punta Cana, Dominican Rep.
Punta Cana, Dominican Rep. - Punta Cana, the easternmost tip of the Dominican Republic, abuts the Caribbean Sea and the Atlantic Ocean. It's a region known for its 32km stretch of beaches and clear waters.The ocean waters are mainly shallows, with several natural marine pools in which visitors can bathe without danger. From north to south, the main beaches are Uvero Alto, Macao, Arena Gorda, Bávaro, El Cortecito, Las Corales and Cabeza de Toro, all north of the cape; and Cabo Engaño, Punta Cana and Juanillo south of the cape. The Bávaro area and Punta Cana combine to form what's known as La Costa del Coco, or the Coconut Coast, an area of lavish, all-inclusive resorts. It's popular for zip-lining, windsurfing, kayaking and sailing.